Huge damage and loss occurs most frequently when leaks are undetected over extended periods. As what an infamous saying goes “A small leak will sink a great ship”. Even just a small unnoticed leak may cause tremendous damage to our crucial equipment and valuable assets. This may result to huge financial adversity, loss of clients goodwill and may even result to complete shutdown of facilities. Such event has always been the concern of every business owner and indoor plumbing. But worry no more, we’ve got the right solution for you! A leak detection system which provides high accuracy readings once leak has been detected and immediately alert you to prevent catastrophic situation. A reliable system that will protect your valuable assets from any leaks whether it is in offices, hotels, museums, computer rooms, data centers or other commercial buildings. 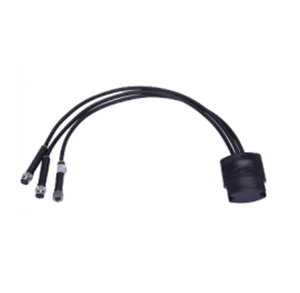 TT1100-OHP sensor cable is designed for use on insulated pipes. It detects water presence at any point along their length. 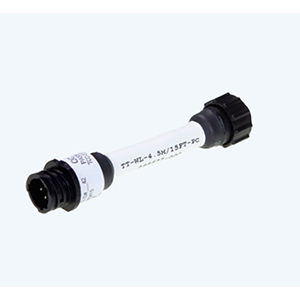 Water spot sensor design to provide early detection of water leakage. 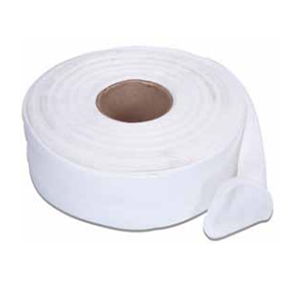 TT5000-SC is for double containment pipe systems, indoor day tanks, pumps, and valve pads. 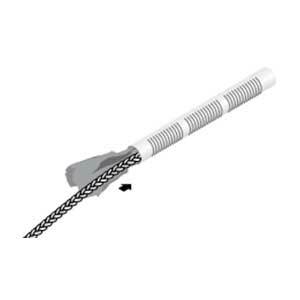 TT5000-HS is for use in slotted conduit installed below grade beside pipelines and under tank or buried valves. 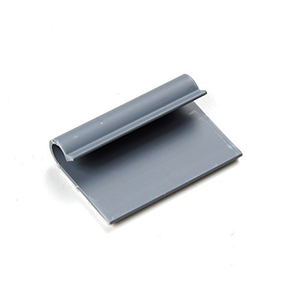 TT5000-HUV is for use with above-ground piping around tanks and other locations exposed to sunlight. 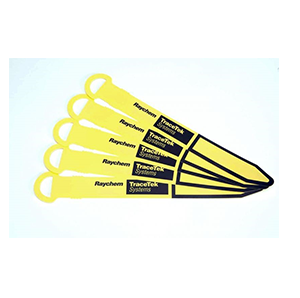 Used to detect spills and leaks of aqueous chemicals which includes waste water, acids, bases, hazardous waste streams, etc. 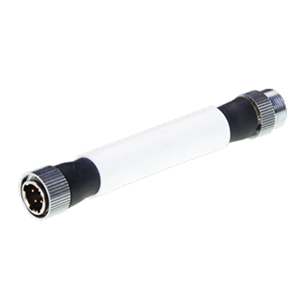 The TT-MINI-PROBE can also be used to detect leaks in drip trays or sumps, or low spots where TraceTek sensing cables are inappropriate. 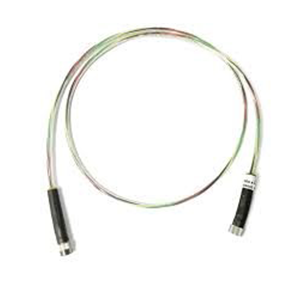 TraceTek TT5001 sensing cable detects liquid organic solvents anywhere along its length, but does not react to the presence of water. 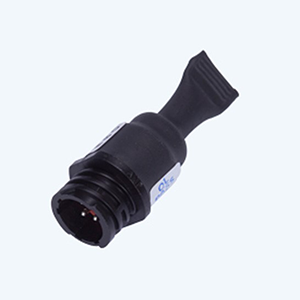 A leak detection module designed for use with Tracetek sensing cables. 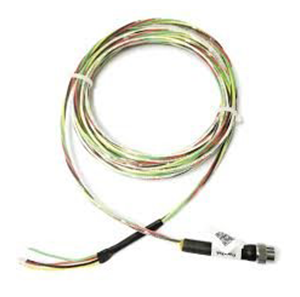 Can accommodate upto 5000 ft (1500m) of sensing cables. 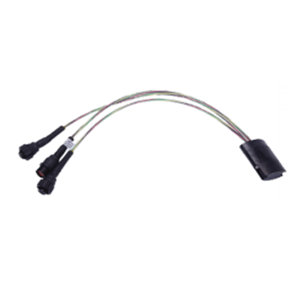 A leak detection module designed for use with Tracetek sensing cables. 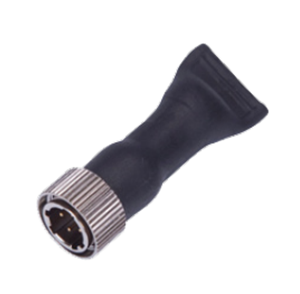 Can accommodate upto 500 ft (150m) of sensing cables.